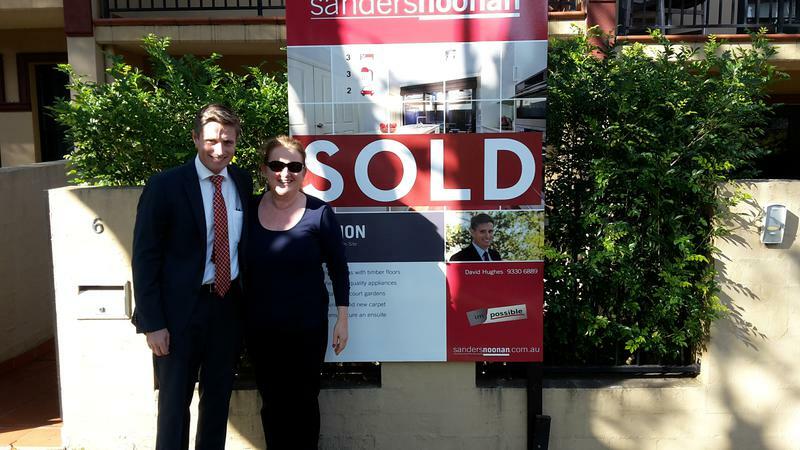 When you sell with Dave Hughes and the team at Sanders Noonan you get more money for your property. You have both been exceptional and we can’t thank you enough. It’s not only being able to manage our expectations with the right balance of caution & quiet optimism, it’s about constructing & implementing a process leading to a perfect auction, to a perfect result, far beyond our expectations. 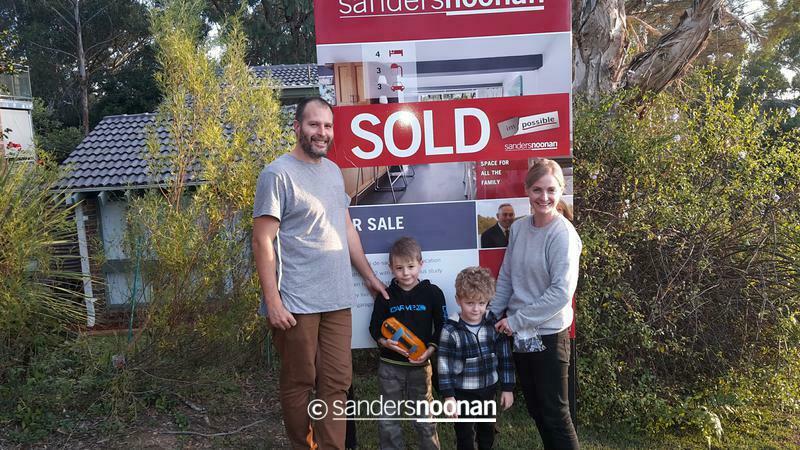 Thanks Kaylene & Ian, for the "head & heart" approach that you bought to the sale of our house. We felt understood & supported through the entire process. 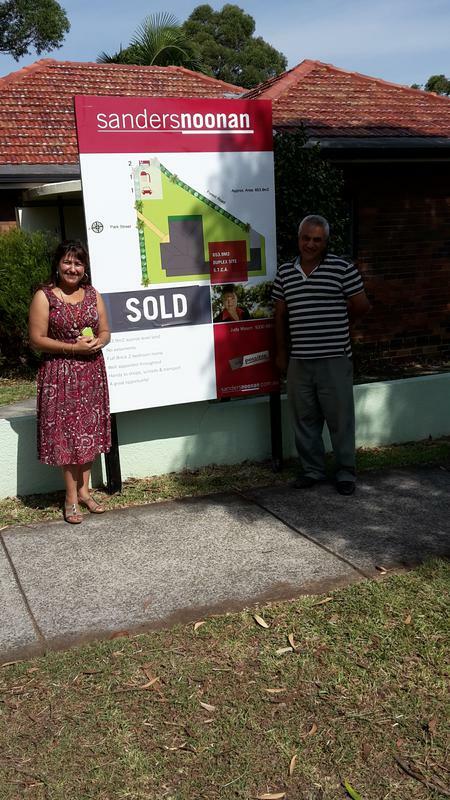 Happy & excited purchasers delighted with the outcome at auction. 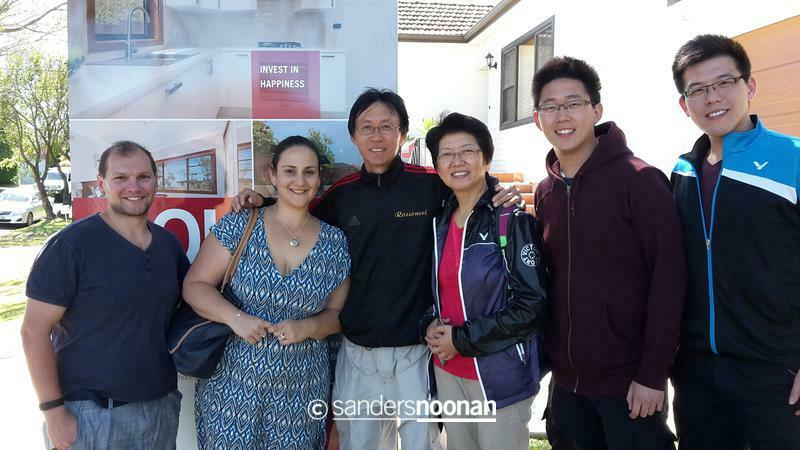 Selling with Dave Hughes and the team at Sanders Noonan meant I got more money for my property. Everything went really well, it was quick and easy. 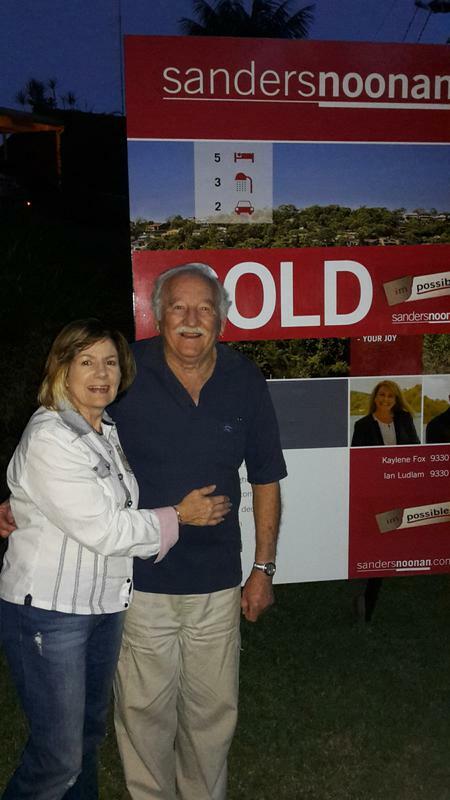 We were very happy with the price and how both of you were happy to work with us when we said we didn’t want to go to auction. 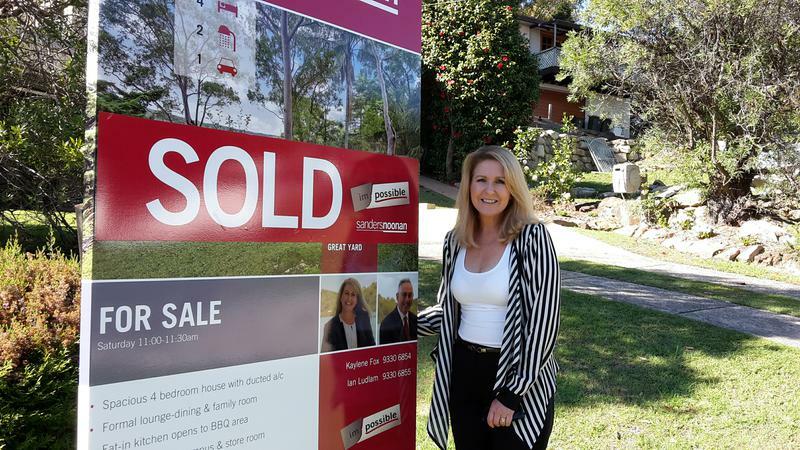 Kaylene & Ian, we think you are the best and nicest agents in this area. Thank you so much Ian & Kaylene!!!!!! We are so completely thrilled. 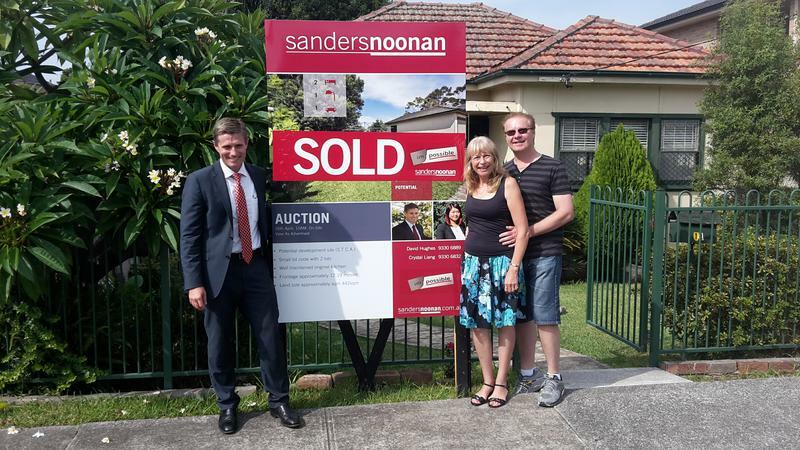 We’ve also dealt with a fair few smarmy real estate agents and we’re so glad to have dealt with you on this purchase. You are definitely the nicest agents we have come across. Happy Lunar New Year Tim & his dad are all smiles, as all their family dreams are coming true in this New Lunar New Year. This pictures shows them just collecting the keys for the new family home purchased through Sanders Noonan and our Lugarno team. 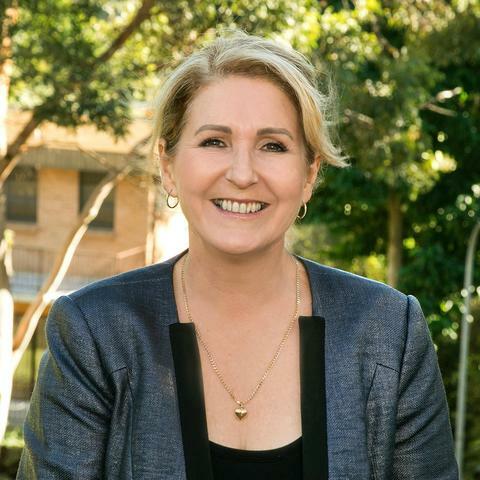 My wife and I wish to compliment both Kaylene Fox and Ian Ludlam for their commitment to attending to the sale of our property at the above address. Their attention to dealing with all enquiries received about our property and their undivided attention to all enquiries being referred to my wife and myself without delay so that we could consider anything that may have needed our attention. The manner in which offers received were referred to us and any advice they offered with regard to those offers was appreciated and we were able to make appropriate timely and informed decisions because of that advice. 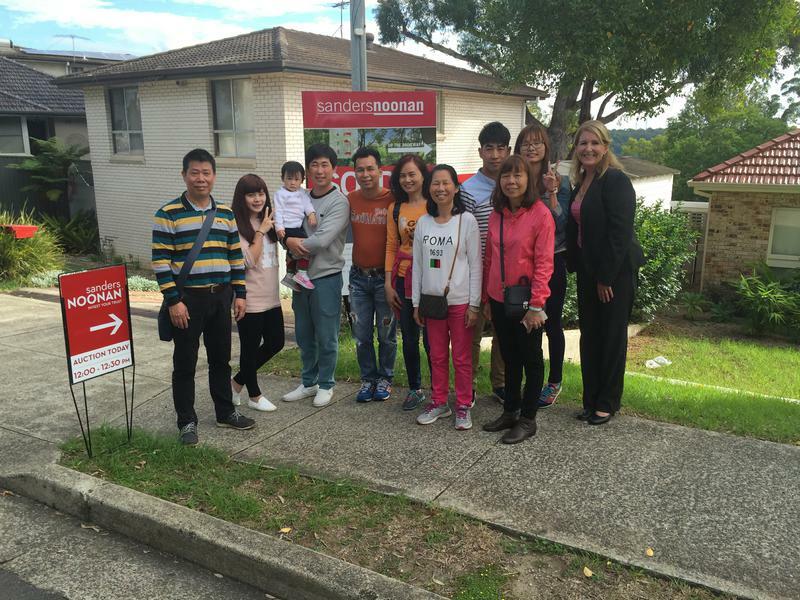 In view of the above and because of the experience that we enjoyed during this sale we would not have any hesitation in recommending these agents to attend to any matters regarding the sale of properties in the near future.